Be her valentine. 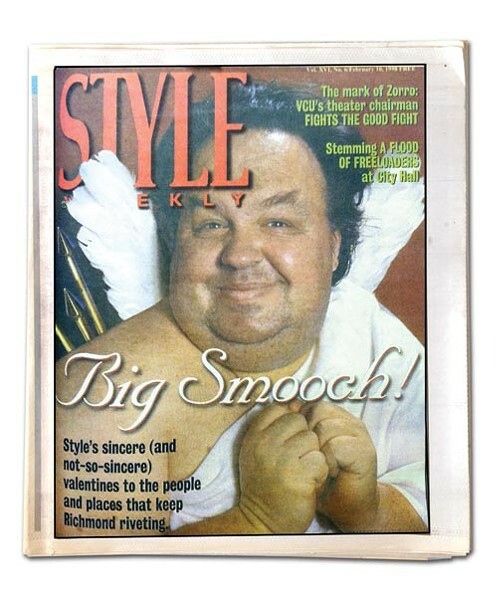 | 30th Anniversary Issue | Style Weekly - Richmond, VA local news, arts, and events. Dirtwoman makes the cover of our Big Smooch issue.